Custom home, with attention to detail, in sought after Riverwood HS, on a quiet cul-de-sac. 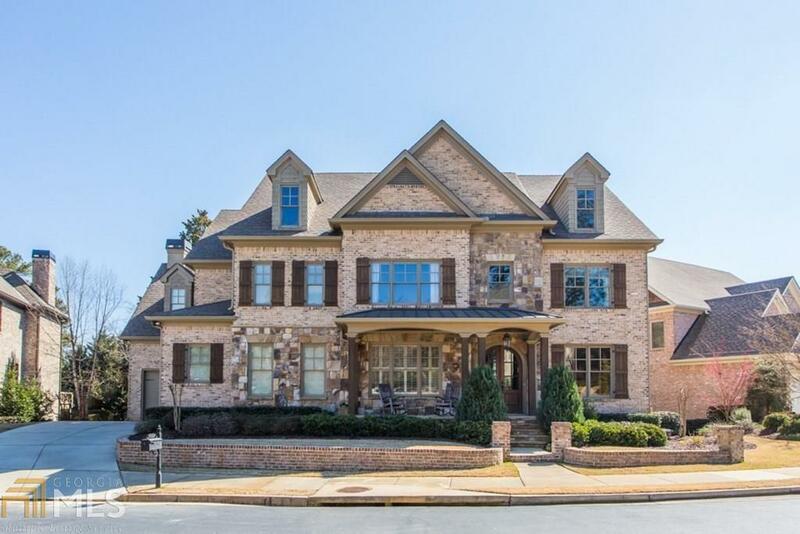 Grand 2-story foyer w/ open flr plan great for entertaining. Chef&apos;s dream kitchen features breakfast bar open to fireside great rm. Oversized master suite w/ sitting area. 3 add&apos;l en-suite bedrooms and bonus room on upper level. Spacious daylight terrace boasts add&apos;l bed/bath, bar area, media area, steam shower & exercise rm. Private fenced in backyard great for kids & pets.3 car garage. Walking distance to City Springs, the park,restaurants & shopping. Easy access to 285 & 400. Directions: 285e To Glenridge. Left Off Highway And Go Under 285. Pass Hammond Dr. And Glenmanor Will Be On Your Right. Or 400 South To Abernathy. Take A Right Onto Abernathy. Left Onto Glenridge. Pass Mt Vernon And Glenmanor Will Be On Your Left.